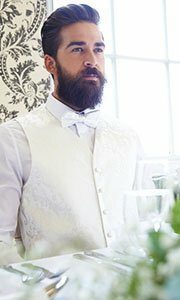 In the modern jungle, more and more men are dressing up better than before. 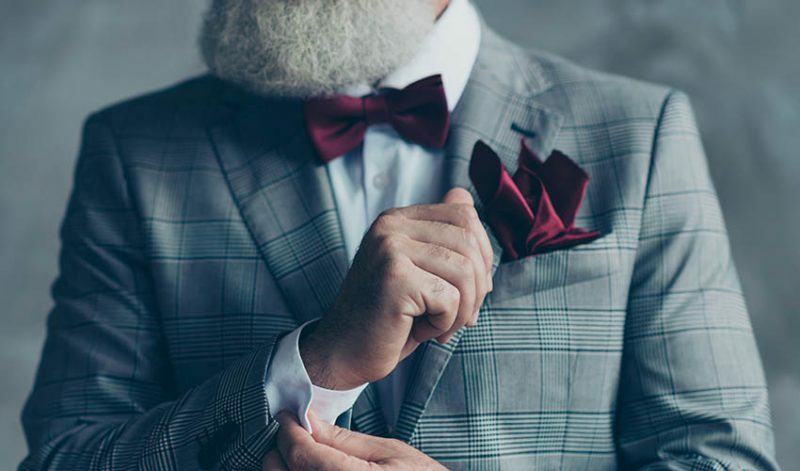 Just like in sports or video games, social and business gatherings also became platforms for men to stand out from the crowd. 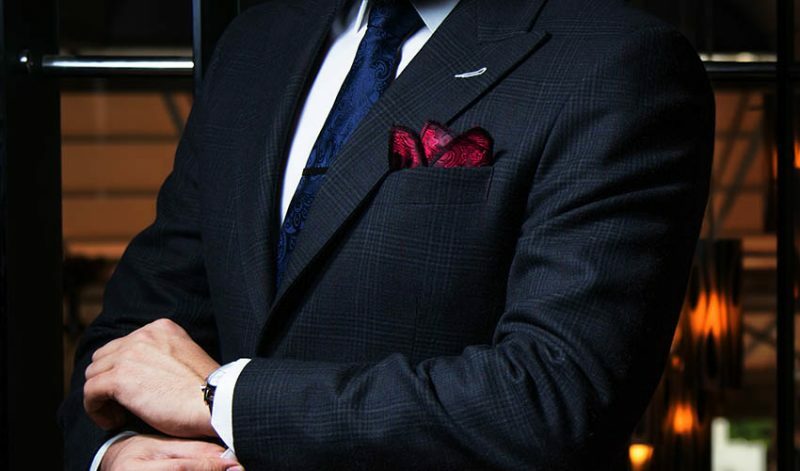 If you are that type of man, wearing a stair pocket square is exactly for you! 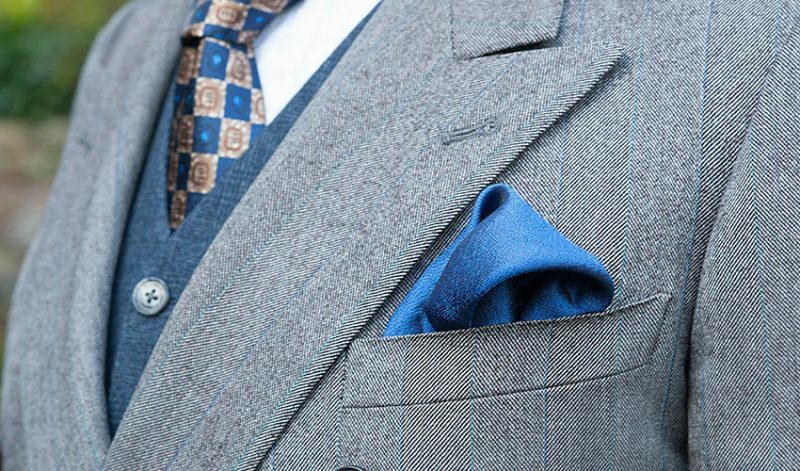 What is a Stair Pocket Square Fold? 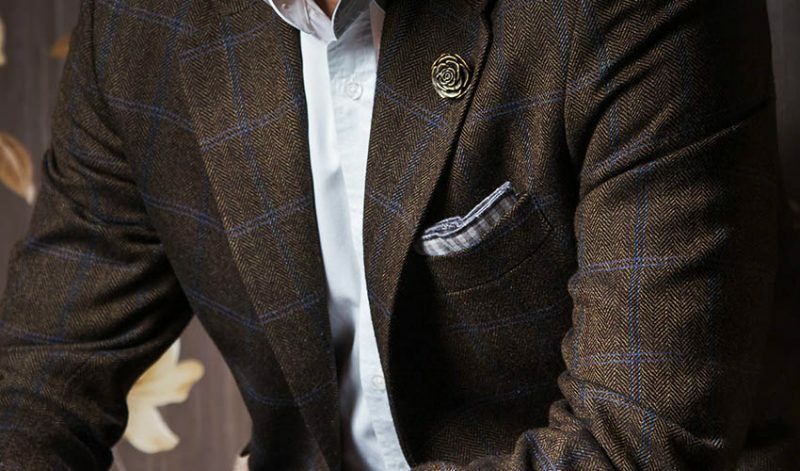 From the word itself, it is like a staircase ascending from the crest of your breast pocket. 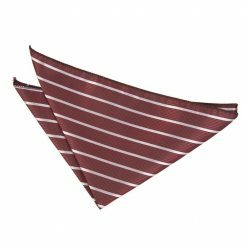 With its structured points and striking pleats, this stair pocket square fold is truly a work of art. 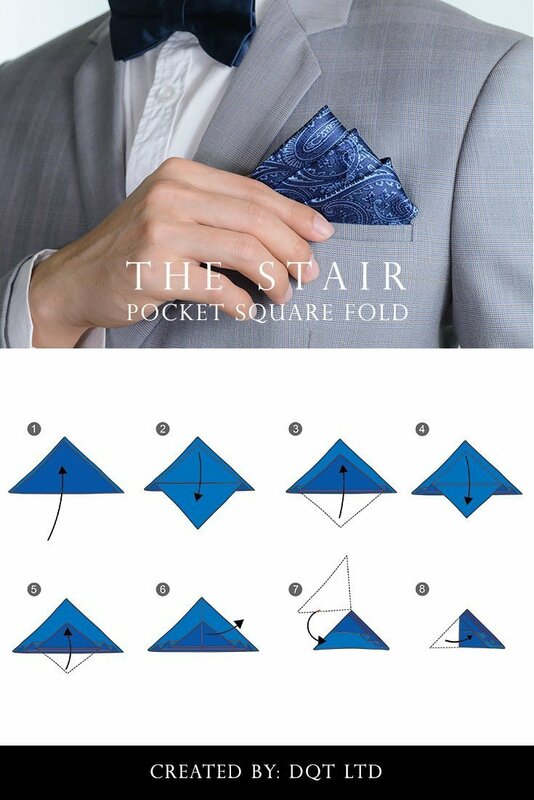 In terms of difficulty, the stair pocket square fold is quite complex. But don’t let that intimidate you. 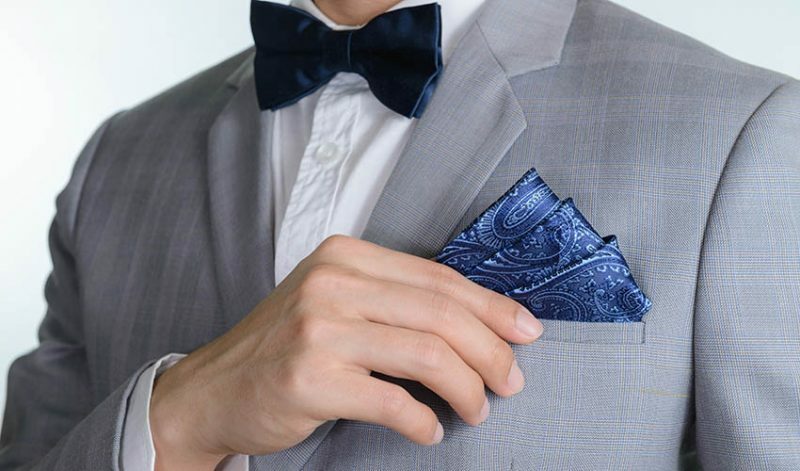 With a little bit of concentration and practice, this elaborate fold will surely make you the fanciest guy in the room! 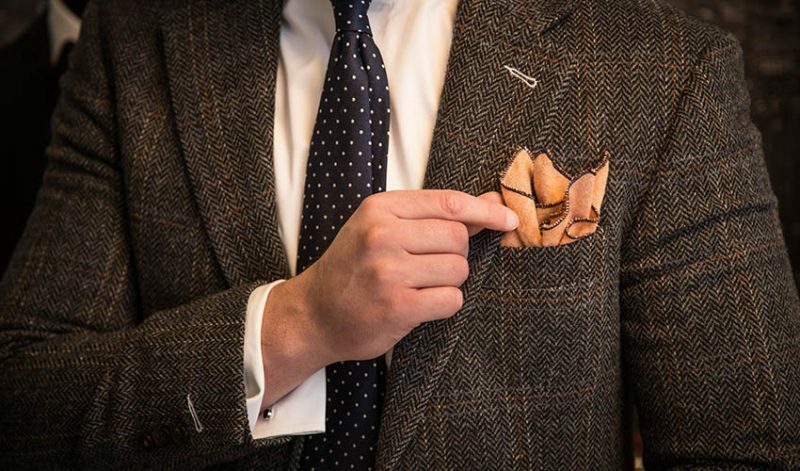 So, when and how to wear this intricate fold, one may ask? Well, we got you! 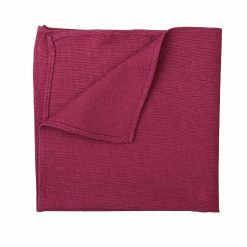 To achieve the peaks and pleats of this fold, a fabric that can hold itself, like cotton or linen, is highly recommended. 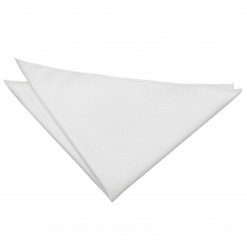 But a well-ironed satin or silk will also work wonders. 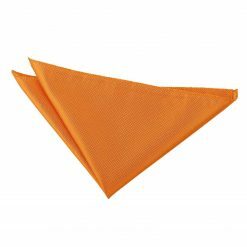 The sheen from this kind of material will give a subtle depth to the points and lines of the fold. 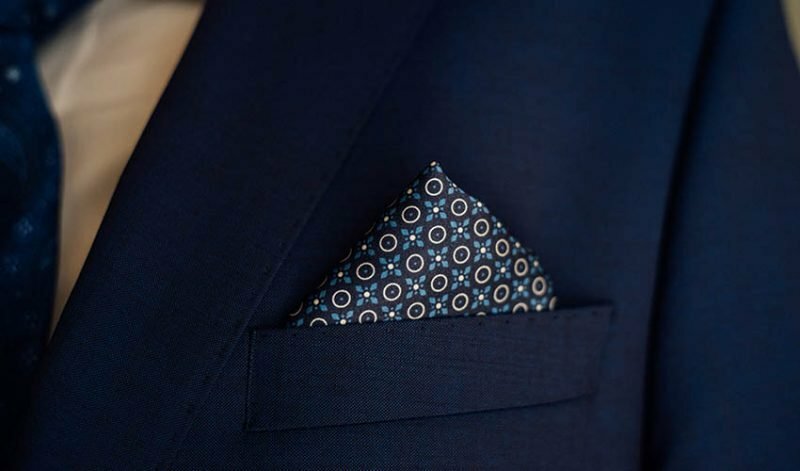 Since this classy fold gives a very clean and crisp finish to your look, we recommend for you to use pocket squares with plain colour or pieces with just simple design. Louder patterns will just take away the attention from the structure of this fold. 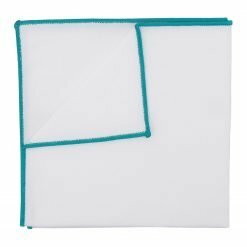 This folding technique is undeniably fancy and will only be appropriate to be worn on strictly formal events. You wouldn’t want to intimidate your colleagues on a regular day in the office, right? 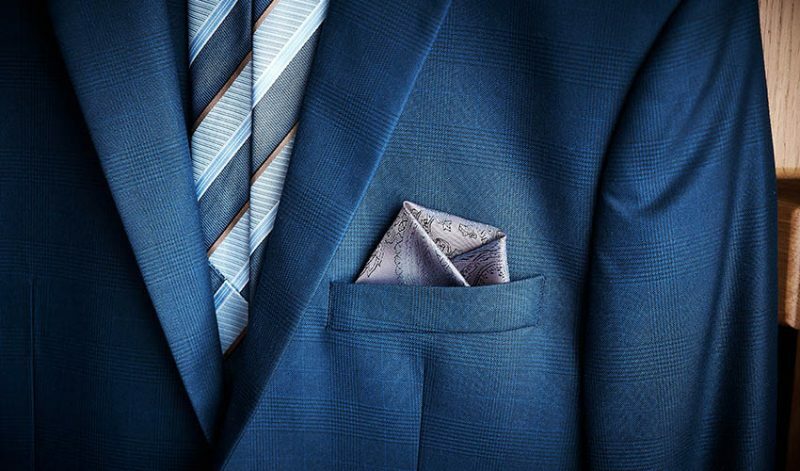 First, start by laying out your pocket square flat in a diamond shape. Then take the bottom part upwards to meet the upper part, making a pyramid. Then take the second fold from the top going downwards, make sure to leave half an inch to create our first pleat. 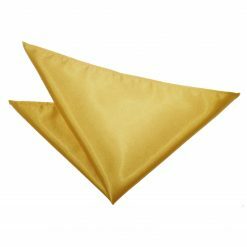 Take the same part of the fabric and fold it again upwards and down again. 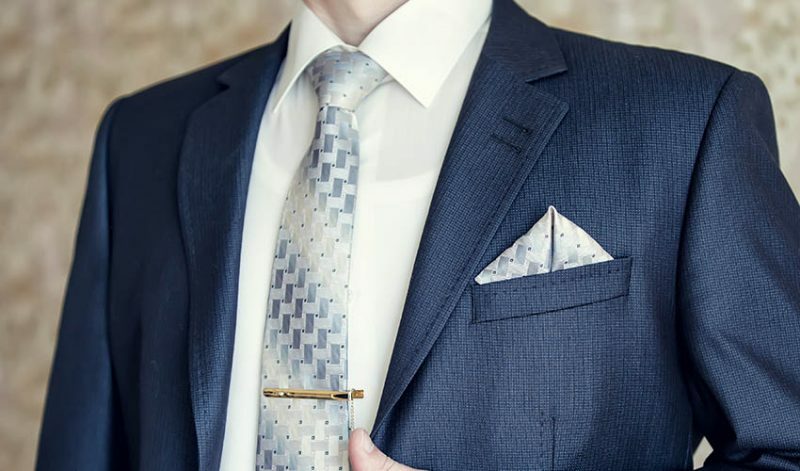 Be sure to leave another half an inch space, identical to the first pleat we created. 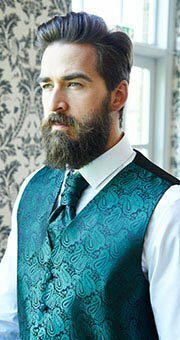 Do the same thing again for the third pleat. Be careful on creating the pleats making sure they all have the same width. 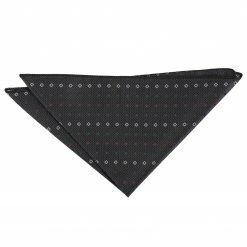 Now, using your thumb on one hand, hold the three pleats we have created and fold the pocket square in half creating a smaller pyramid. Hold the small pyramid firmly and flip it over exposing the three pleats on top. We’re almost done, now take the excess fabric on the left and fold it inwards. Do the same thing on the right side to the middle. 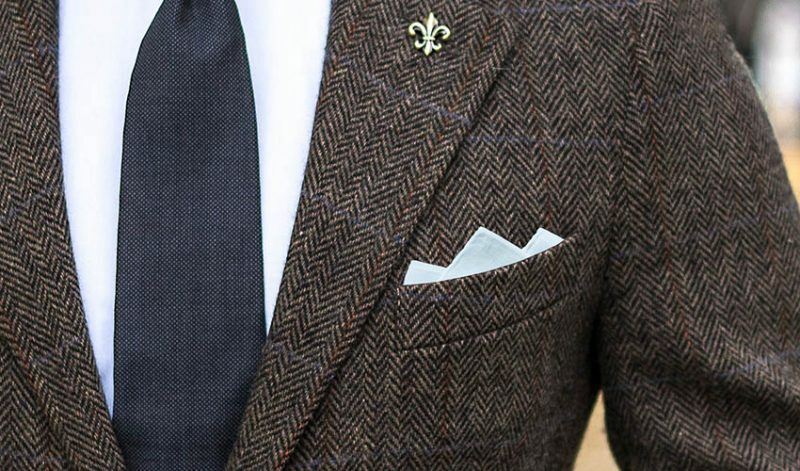 The pocket square should have the three stair-like folds on top. Lastly, slide it in on your jacket pocket and adjust as necessary. Wow! You deserve an applause for that, gent! 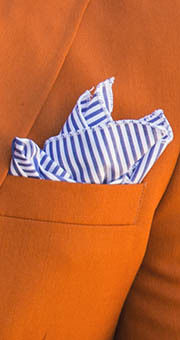 Now, that is how you fold a stair pocket square. A masterpiece like this, made by a master like you, truly deserves to be worn on events only for the elites! 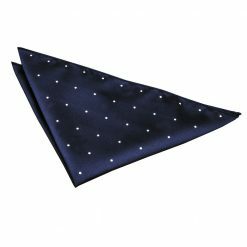 Now, once you decide to bring your A-game on a high esteem event and wear this intricate pocket square fold, be ready for heads turning, eyes staring and compliments coming! Just take it all in, and always be confident! You earned it! Tag us on Instagram or Twitter, or share your photos with us on Facebook.